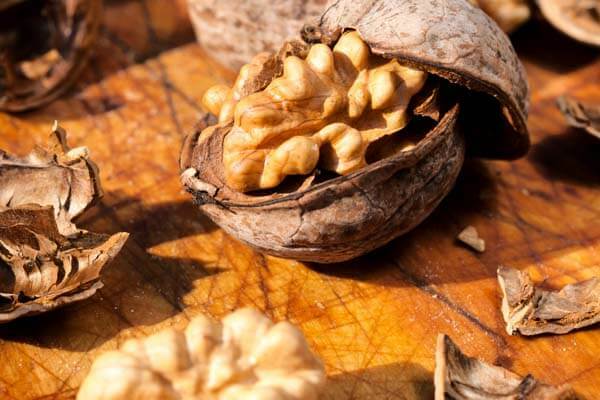 Incorporate healthy fats into your diet and at every meal and snack. Getting the “right” kind of good fat may be a challenge and I recommend that you talk to your physician about your diet and an Omega 3 supplement containing EPA/DHA equaling 1000mg (or more if you are having any cognitive challenges). These fatty acids are essential for good health. There are many books on this subject, but one of my favorites is Eat Fat, Get Thin written by Mark Hyman, MD. I was able to hear him speak at a Food As Medicine conference and I appreciated his knowledge and passion for nutrition.